And the Oscar nominees are…. more diverse than ever. 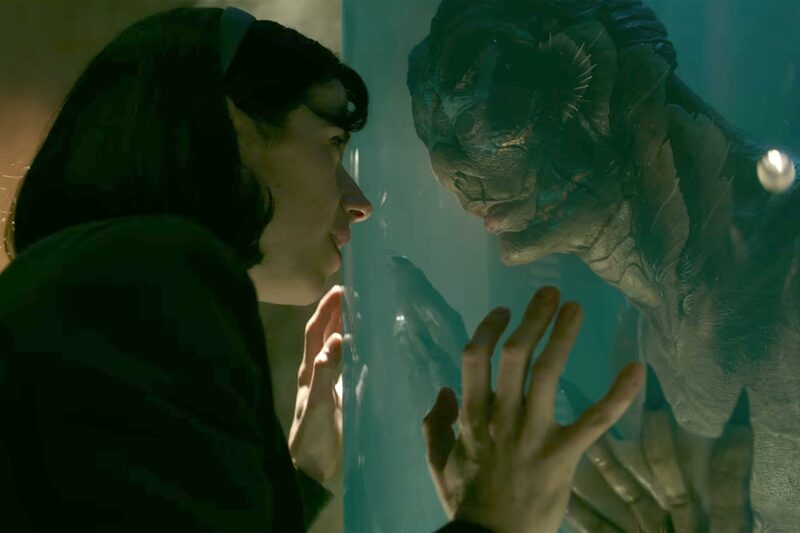 This week, the nominations for the 90th Academy Awards were announced, with Mexican director Guillermo del Toro’s fantastical film The Shape of Water leading the field with 13 nominations. The Frances McDormand-starring Three Billboards Outside Ebbing, Missouri and low-budget gem Lady Bird snagged seven and five nods respectively, while Kobe Bryant got an Oscar nod for Dear Basketball for best animated short film. Jordan Peele’s Oscar dreams came true. “I didn’t really believe there was a place for very many black directors,” the Get Out director said. Peele’s leading man, Daniel Kaluuya was also nominated for his incredible performance in the race-savvy satire meets horror film. There were other history-making moments, too. Mudbound’s Rachel Morrison became the first woman nominated for cinematography, and Greta Gerwig is only the fifth woman to be recognized for best director in the ceremony’s 90-year run. Meanwhile, James Franco and Wonder Woman missed out entirely. Franco had been an early favorite for his turn as the eccentric Tommy Wiseau, which won him the leading comedic actor prize at the Golden Globes earlier this month. Catch up on the full list of nominees here. The 90th Academy Awards will honor the best films of 2017 and will take place at the Dolby Theatre in Hollywood at 5pm PST on March 4, 2018.